Due to the expected icy conditions early Sunday morning, we will only be having one worship gathering at Southwest Guilford High School this Sunday, January 13th at 11:00am. We will not have our normally scheduled 9:30am gathering. We encourage everyone to take their time on the roads and drive safely so that we all can enjoy this time together. at Southwest Guilford High School this Sunday, December 10th. We will resume our normal Worship Gatherings next Sunday, December 17th. 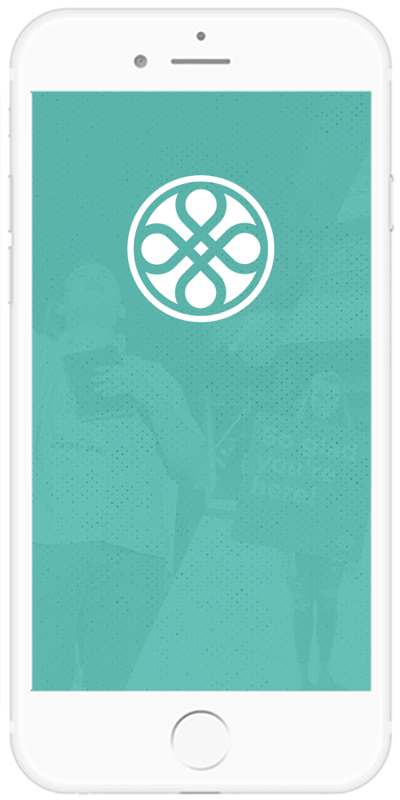 Come find out how you can get involved in what God is doing at this new campus. 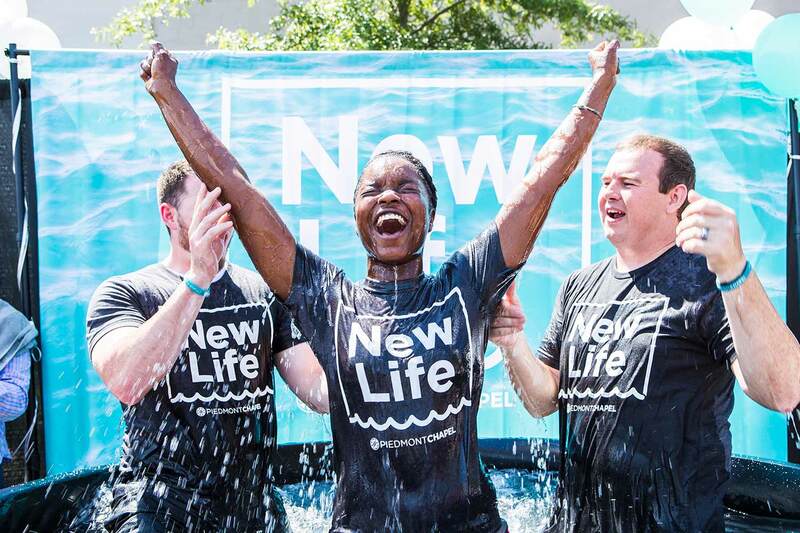 Ready to go public with your new life in Christ? 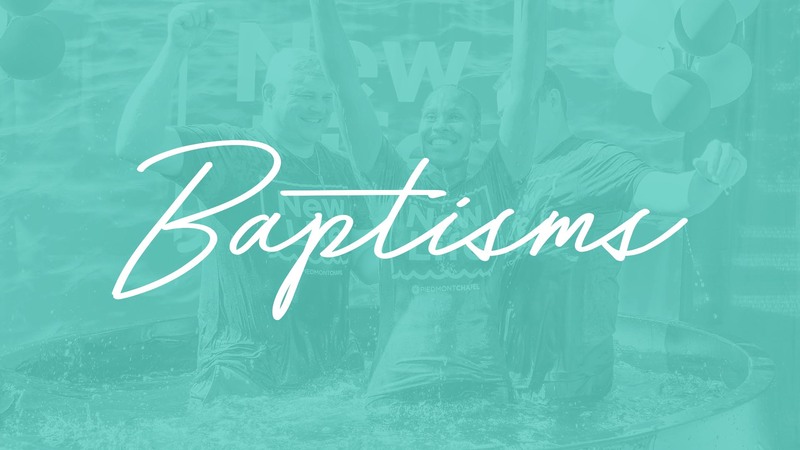 Sign up to be baptized! 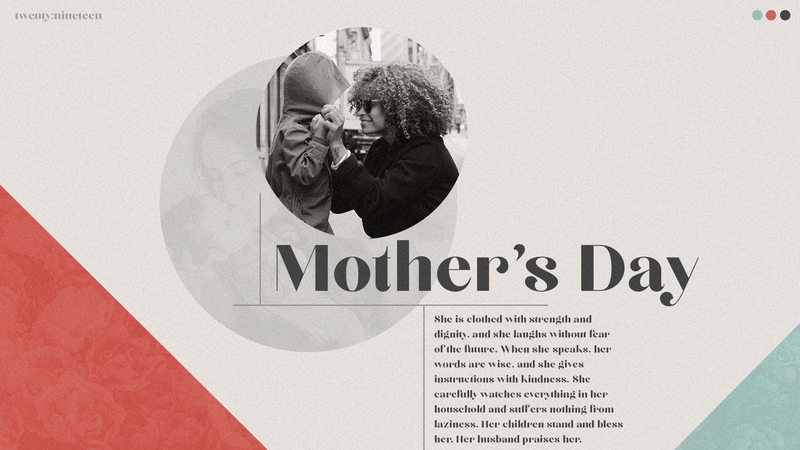 Make plans to be with us as we celebrate all of the moms in our PC family. When you come to Piedmont, you can expect to be welcomed into a friendly, positive environment by people who are genuinely excited to see you. 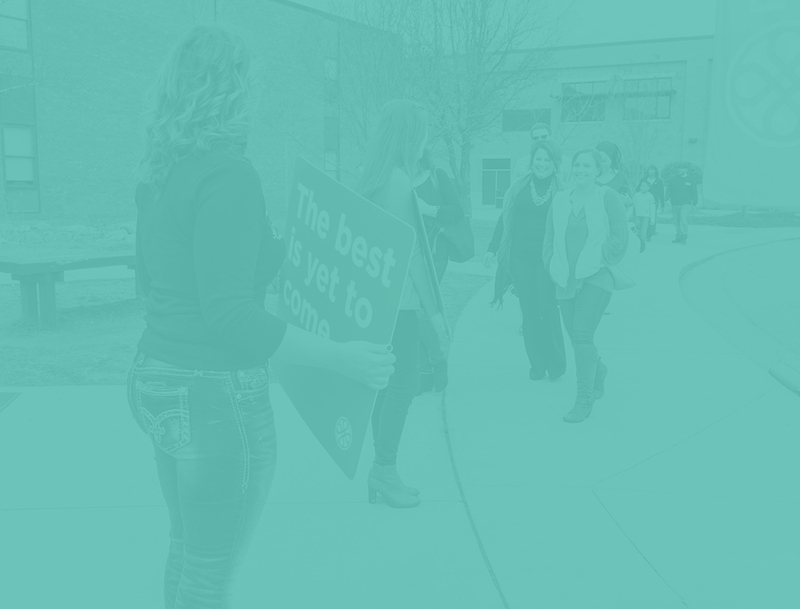 Located at Southwest Guilford High School in High Point, NC, our gatherings last about an hour, are filled with great music, and include an inspiring message from the Bible by our pastor. We can’t wait to meet you! 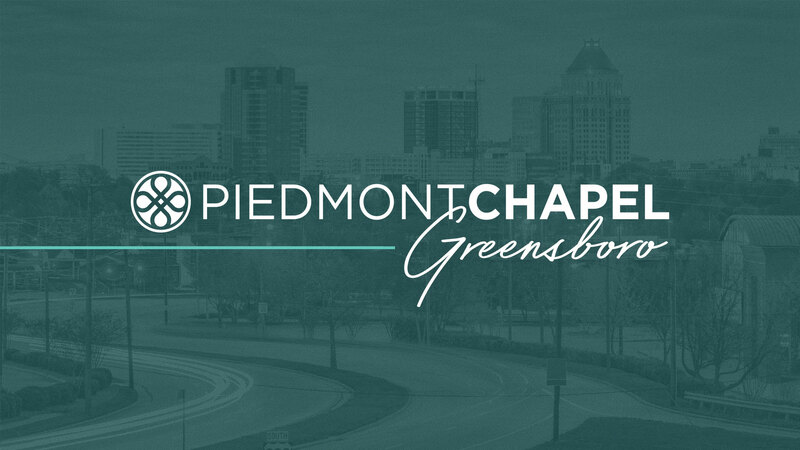 Piedmont Chapel is an exciting, life-giving church with a heart for the Triad. 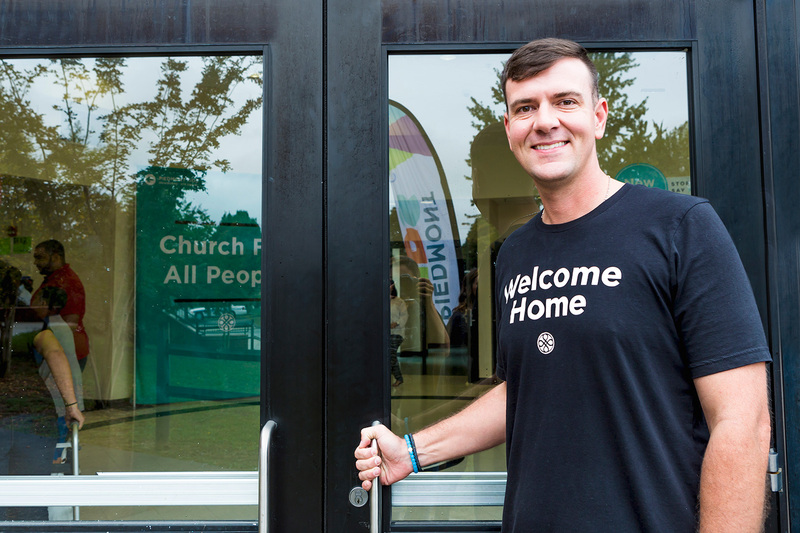 Under the leadership of Pastor Mitch Lunceford, Piedmont is committed to sharing the hope of Jesus through Bible-centered teaching and community. People of all ages, races, and backgrounds come together on Sunday mornings and throughout the week to pursue God through worship gatherings, small groups, kids and student ministries, and various outreach projects.